Unipres recruits, develops and empowers a workforce that is at the cutting edge of engineering innovation. 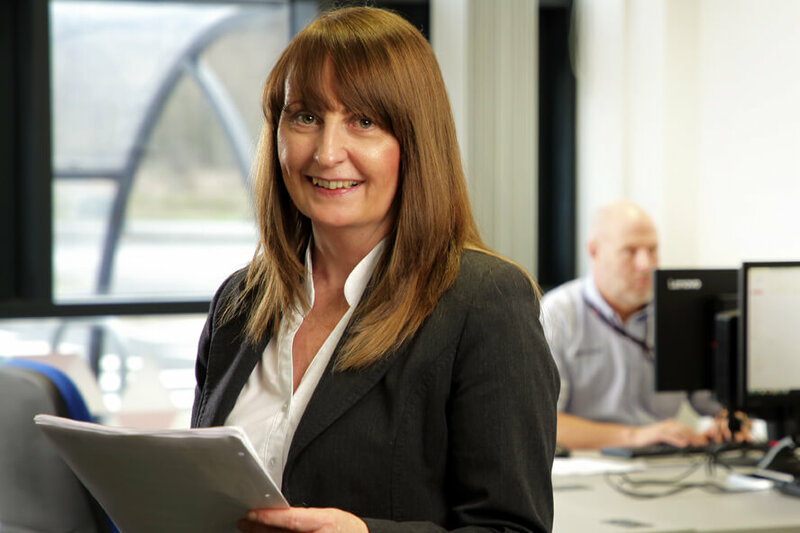 Driven by skills development, the company has invested in creating the pioneering Unipres Training Academy that will help train around 50 apprentices per year for the automotive industry. 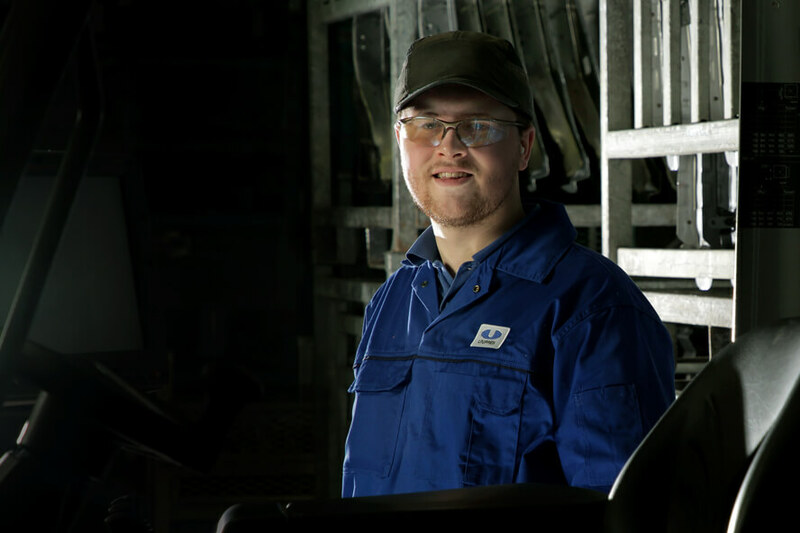 The Washington factory, which employs over 1,000 people, provides a plethora jobs across a host of specialisms including: engineering, machining, design, maintenance, human resources, administrative roles and freight logistics. 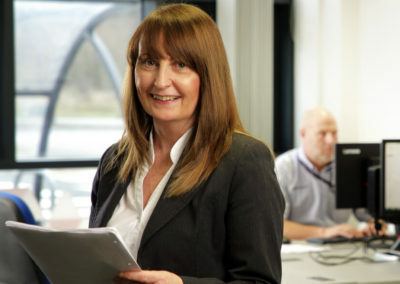 A regional leader in promoting skills development, Unipres is included in the Register of Training Organisations with EAL; been honoured by receiving an Investment in Apprenticeship Award from the North East Apprenticeship Network for its quality provision of apprenticeships, and secured a grant from the SFA for staff development and training. Unipres is a passionate advocate for women in engineering and manufacturing. The automotive sector is thriving, and offers an exciting and rewarding career pathway for bright minds entering the industry. Unipres is founded on a desire for finding solutions, embracing technologies, developing and making the products that make vehicles safer. We don’t have any trouble recruiting women, but we need more. We know the value a diverse team can add to our business and we believe in equal opportunities – talent shines through, regardless of gender… and talent and enthusiasm is what we are looking for. 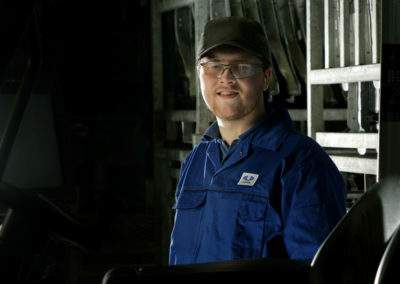 According to the Office of National Statistics, the gender split in manufacturing is 76% men and 24% women. Unipres, and the automotive industry as a whole, hopes to close this gap. From shop-floor to top-floor we want to encourage the recruitment and retention of women in manufacturing.